Acne scars often take a toll on people’s confidence with their appearance. With a lot of evidence indicating the effects of severe acne scarring on people’s psyche and the resulting social consequences, treatment with micro needling can help. Acne scarring usually starts in the mid-teens, and affects an estimated 40 percent of the population. A number of factors can cause scarring, including a high-sugar, high-dairy diet; gluten or soy allergies; hormonal imbalance; exposure to environmental toxins such as chemicals and pesticides; excessive sebum production; and a diet low in Vitamin C, zinc and magnesium. 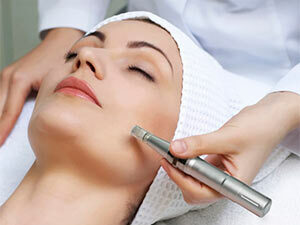 Microneedling therapy has emerged as one of the most popular treatment options for acne scars. In fact, it works very well for hypertrophic scars caused by acne, burns, injury and surgery. The microneedling before and after photos below show significantly improved skin appearance, texture and overall quality. Skin needling is an accessible treatment for acne scars. It suits both thin and sensitive skin, and does not pose any risk of hyperpigmentation and scarring. Microneedling has minimal downtime and is also safe for dark as well as ethnic skin. 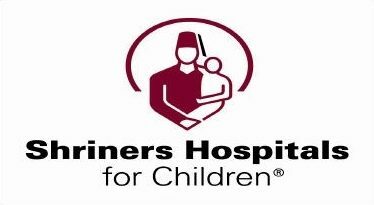 Unlike laser resurfacing, with skin needling the epidermis is not affected in any way, which means the procedure can be safely repeated multiple times until the desired results are achieved. Another advantage is that the treatment doesn’t create a demarcation between the treated and untreated skin surfaces. So, the focus can just be on the scarred area without the need to blend in at the treatment edges. 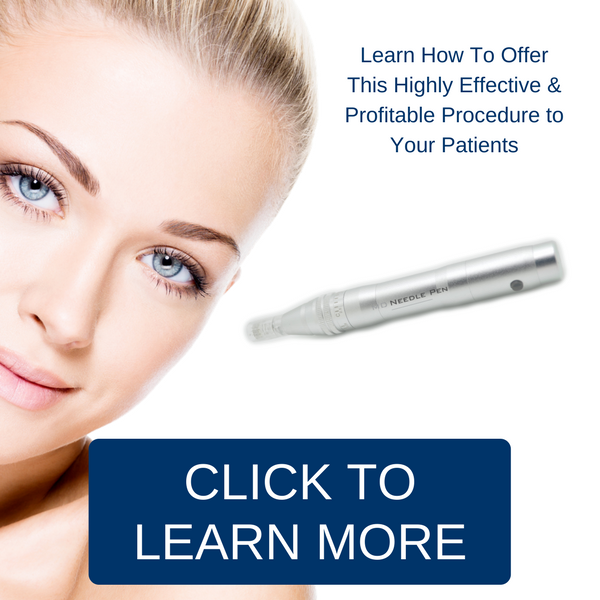 What Can a Patient Expect During a Microneedling Session for Acne Scars? The technician will thoroughly clean the treatment area Patients are advised not to apply, any make-up, lotion or any topical solution on the day of the procedure if possible. Numbing cream will be applied to the clean skin, where it is to be treated and is left on for 30 minutes. If Platelet Rich Plasma (PRP) will be used as product when needling, the patients blood is drawn and put in the centrifuge for spinning to separate the plasma. Anesthetic is then thoroughly removed after 30 minutes. PRP or Hyaluronic Acid (HA) is applied on the section of the skin that will be treated. The microneedling pen, MD Needle Pen, is then glided over the skin which creates micro wound sites to initiate new skin cell regeneration. After the treatment SPF is applied. 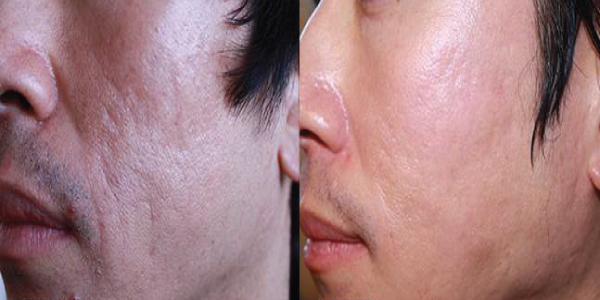 (If using PRP in the treatment, the client leaves without sunblock). Within a couple of days the new collagen will start to form naturally and smoother skin will gradually start to appear. Patients can expect treating acne scars with microneedling to have little discomfort during the procedure, minimal downtime (1-3 days) and dramatic results after 3-6 treatments. It is critical that a high-quality microneedle pen such as MD Needle Pen, is used to get the optimal change to the skin.